George Rudy / ShutterstockMake sure you check the label before buying. Berry Bros. & Rudd is Britain’s oldest wine and spirit merchant and holds a royal warrant from The Queen. 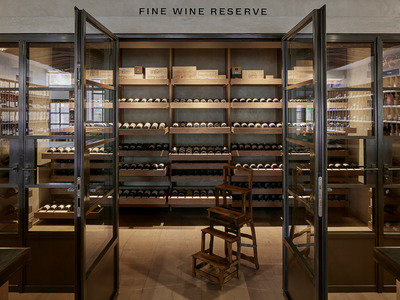 However, wine labels can often be a red herring – misleading when they are meant to inform. 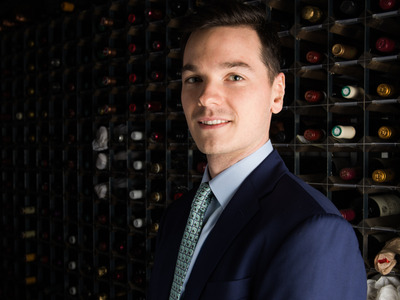 In order to decipher wine labels once and for all, Business Insider spoke to one of Berry Bros. & Rudd‘s resident wine experts, Felipe Carvallo. 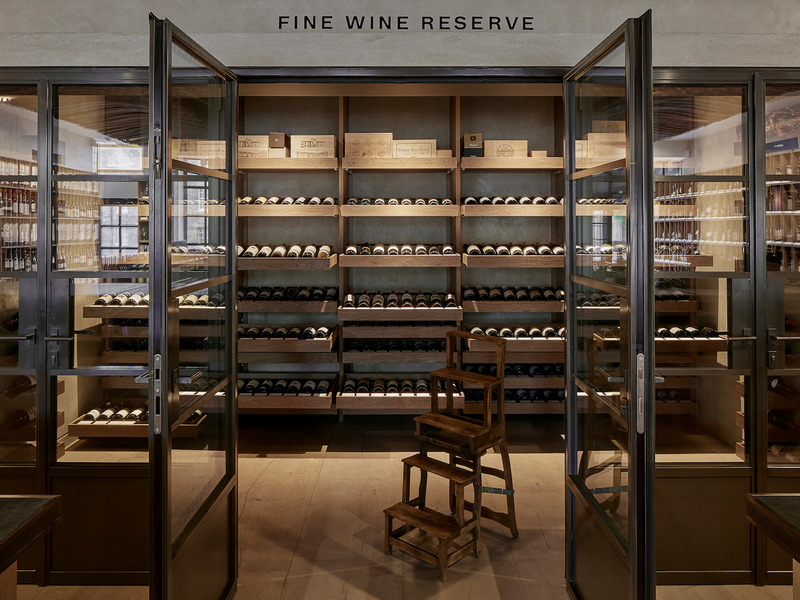 Berry Bros. & Rudd is Britain’s oldest wine and spirit merchant having traded from the same shop since 1698 – and it holds two Royal Warrants for The Queen and The Prince of Wales. He said: “If it ‘goes with pasta dishes’ and other very generic serving suggestions, [this can imply that] it’s a very neutral wine that will go with most things. “Often you’re going to get something pretty middle-of-the-road, nothing that’s going to stick out too much,” he added. Berry Bros. & RuddBerry Bros. & Rudd, London, UK. 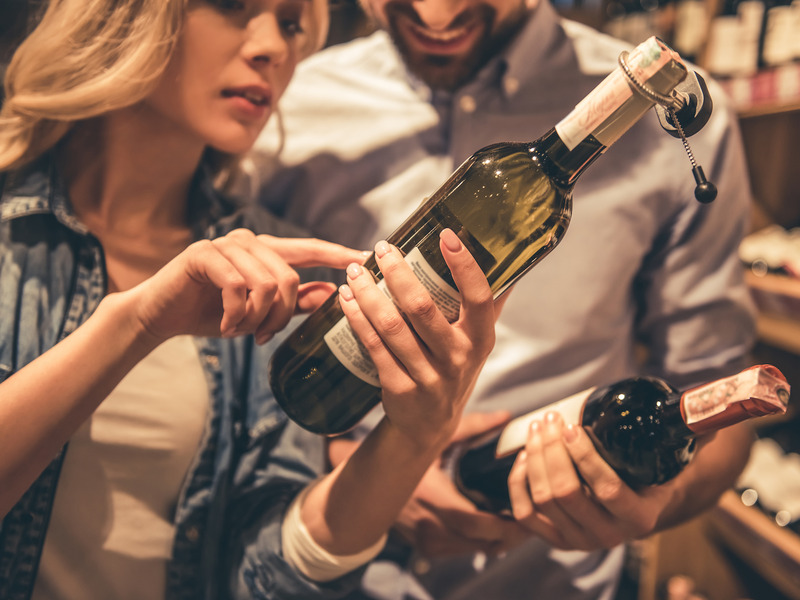 It’s not normally something that most of us think to do, but checking the alcohol percentage can be a good indicator of how sweet a wine is. “Generally speaking, if you’ve got a very low alcohol level on a white wine it’s probably an indication that there’s a little bit of sugar left in the wine that hasn’t been fermented,” Carvallo says. However, according to Carvallo, dry Rieslings can be some of the best, most rewarding wines in the world – but you’ll need to check the alcohol level to find them. “One of the things we get here [Berry Bros. & Rudd] a lot is ‘I hate Chardonnay but I love Chablis,'” Carvallo says. However, the grape variety in both Chardonnay and Chablis is Chardonnay. The key thing to remember is that Chablis is produced in Burgundy, France, but the Chardonnay grape can be grown all over the world – from California to South Australia – and will taste different wherever it’s grown. “Particularly in the Old World, a lot of French wine, for example, will label a wine based on the place that it’s from, not the grape variety. Therefore, you shouldn’t be put off if you can’t see the grape variety listed; there are actually a number of other factors that can completely change the taste of what you’re drinking, including where it was produced. As always, a simple Google search can save the day.